Our mission is to develop a self-sustaining, student led robotics program to provide team members with the experience of conceptualizing, designing, constructing, and programming solutions to a challenge in a safe and competitive environment. We strive to uphold the FIRST values of gracious professionalism and coopertition both on and off the field. 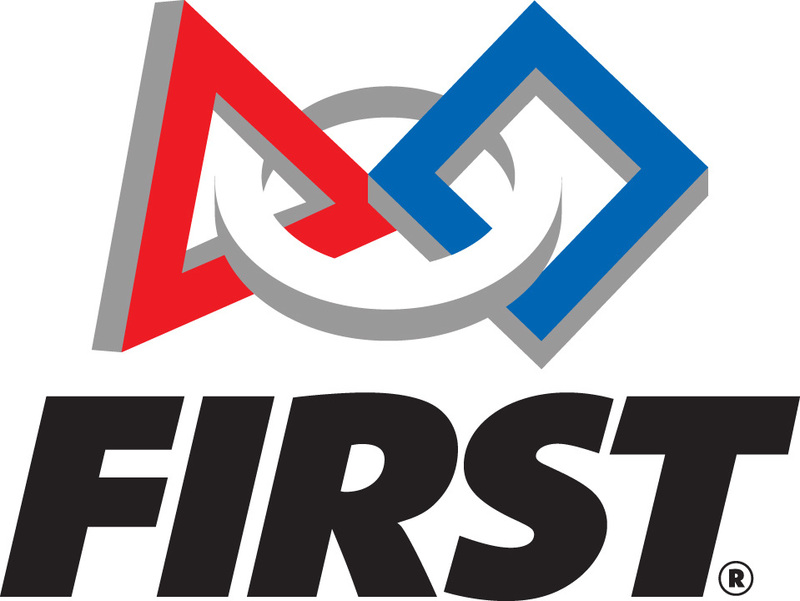 We encourage our members to gain vital life skills of self-confidence, communication, and leadership by advocating FIRST’s mission.While utilizing mentors and resources, we work to inspire each other to be critical thinkers and problem solvers, by means of science, technology, engineering, and math. Using the knowledge of the FIRST program, students exhibit the competence to become the future leaders of tomorrow. 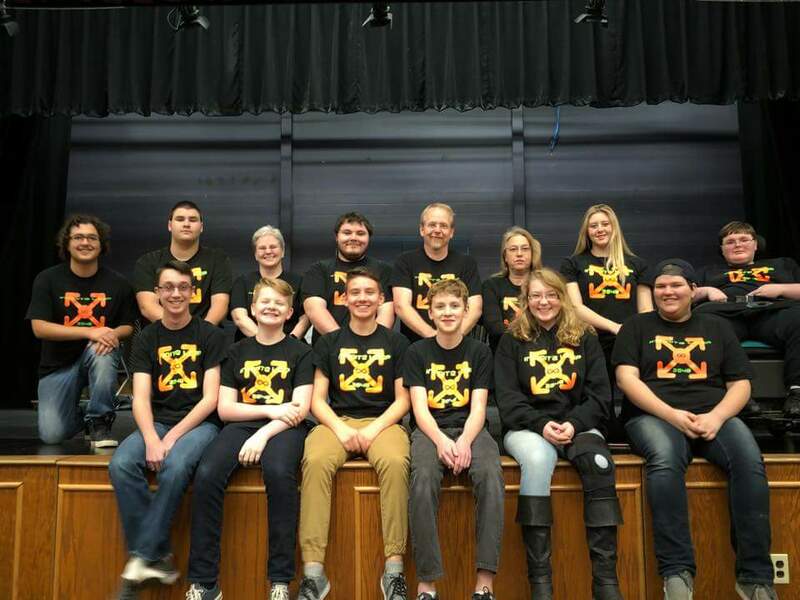 The Infinite Loop Robotics Team was founded in the fall of 2007 and consists of 17 students from Messalonskee High School. 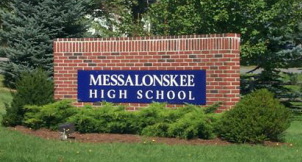 Messalonskee is a regional high school located in central Maine that serves approximately 850 students from the towns of Belgrade, China, Oakland, Sidney and Rome. Our team is focused on learning and teaching the values of FIRST, spreading the FIRST message, getting new people involved in not only first but also in STEM. Each September, the Infinite Loop Robotics Team starts recruiting students, and the team must go through a rigorous process to raise funds, both through fundraising and the generosity of our sponsors, to enter the FIRST Robotics Competition (FRC). FIRST is an international organization that supports many programs to inspire young people to get involved in science, technology, engineering, and math. FRC is one of several robotics program that is supported by the FIRST organization. The team has also helped to create new teams all around New England, they then work along side those rookie and pre-rookie teams to help them get started in the FIRST program and help them with anything they need. In early January, the Infinite Loop Robotics Team, along with more than 2000 teams across the world, receives a challenge. For 6 intense weeks, the team strives to create a robot that can play the game as well as possible. The members split up into small groups to effectively build all the different parts of the robot and get it ready for bag day. Once the robot is shipped, the members strategize for the competitions ahead.